Sidewalk Chic: Happy Fourth of July -- and a giveaway reminder! Happy Fourth of July -- and a giveaway reminder! Hope you're enjoying barbeque, playing in the surf and slathering on sunscreen. 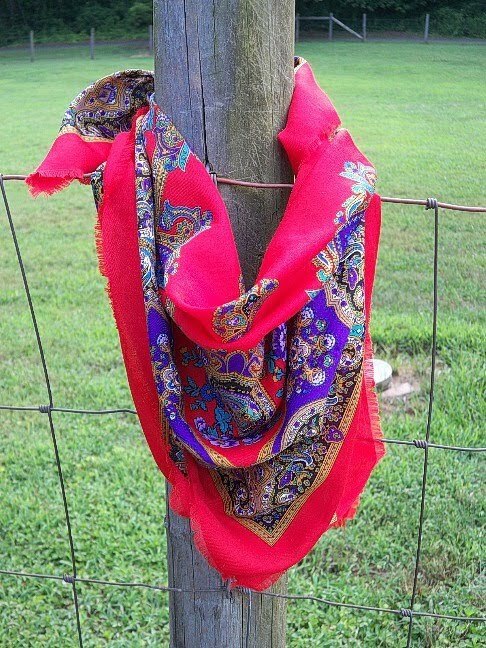 There's still time to enter my vintage red scarf giveaway, so head on over here! It ends today at 11:59 pm est. May I ask for your vote?